Today, I noticed all the clutter in my living room. Then Pinterest showed me an obnoxious amount of "how to declutter" pins like it was spying on me. So many before and after pictures, showing how neat and tidy a home can be. Yes, even this home! Geesh. 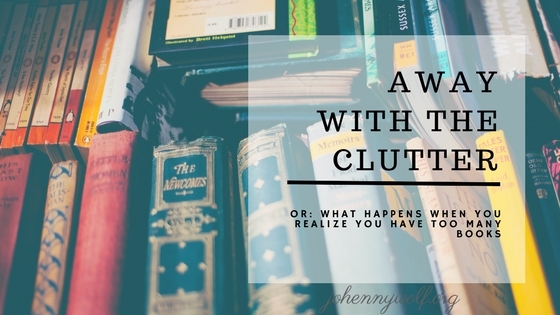 I get the hint: It's time to do something about the clutter.